We believe everyone can enjoy canoe surfing. 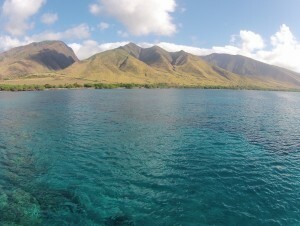 Maui is the best place to start! 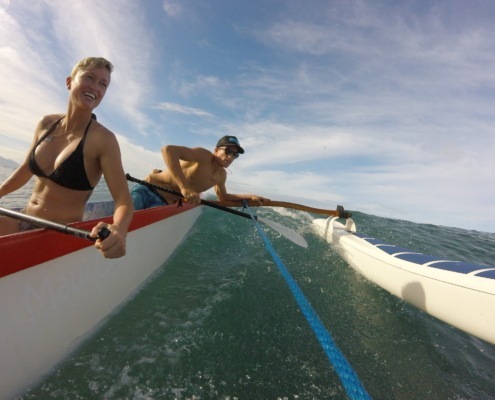 Private, individualized Surf Instruction and Canoe Surfing Lessons in Maui Hawaii. You can surf on a Canoe? Of course you can, some say it was the original form of surfing! Captain Cook reported seeing the Tahitians surfing their canoes as early as 1777, and the beach boys of Waikiki have been taking visitors on Canoe Surfing lessons since the early 1900’s. Known today as the Hawaiian Rollercoaster ride, this fun and exhilarating ride is one that everyone can join in. 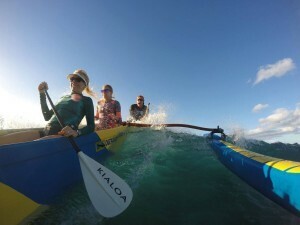 No prior outrigger canoe paddling or surfing experience is required for this family fun activity, and our skilled canoe captains will teach you everything you need to know.  FREE Digital Photos of your Canoe Surf Session! 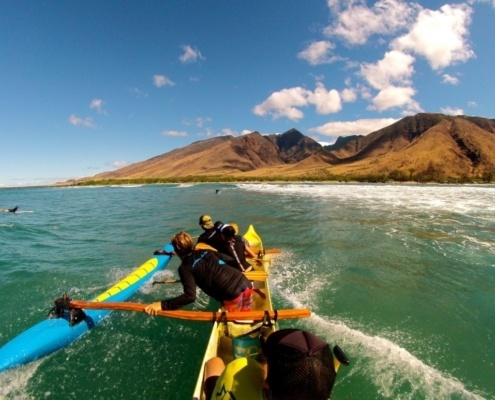 Only 2 Maui Companies Offering Canoe Surf Lessons. Who should sign up for Canoe Surf lessons? Simply put, anyone! If you’re reading this page, then canoe surfing lessons are probably the perfect adventure for you. Surfing a canoe allows EVERYONE to catch waves and feel the thrill of the ocean without the awkwardness of trying to stand up on a board. Lessons are private for the number of people in your party, and we will fill the open seats with extra paddlers to help you catch a wave. Steering the canoe is in the hands of your canoe guide, so sit back and enjoy the ride once you’re on a wave. We are often asked if kids can come canoe surfing. Of course, they can! 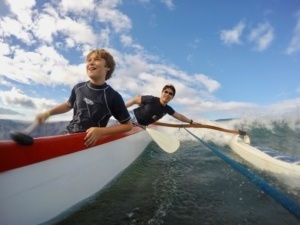 There’s no minimum age limit for canoe surfing, although it is important that your kids feel comfortable in the water before diving into the thrill of canoe surfing.  You know your family best, so feel free to talk to our management about whether or not canoe surfing is a good fit for your party. The morning starts when you meet your canoe guide at a beautiful beach between Lahaina and Kihei. You’ll laulima, or work together, to unload and rig the canoe. 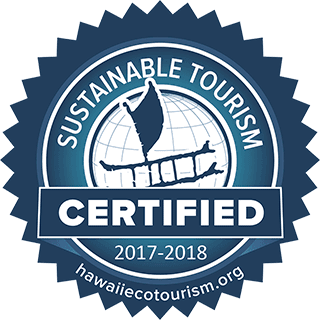 Our canoe guide will teach you the Hawaiian alphabet, Hawaiian names for parts of the canoe, and Hawaiian commands for paddling and surfing. Once the canoe is rigged and you’ve learned how to paddle, it’s time to catch your first wave. You’ll start slow, catching a few small waves close to the beach, then graduating to bigger surf as the conditions and your crew allow. 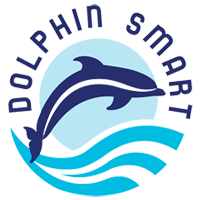 It is truly a fun and rewarding experience. Throughout the lesson, your guide will document the experience with a mounted GoPro. Not only can you share these photos with your friends and family, but even better, you can remember your canoe surf session for a lifetime. 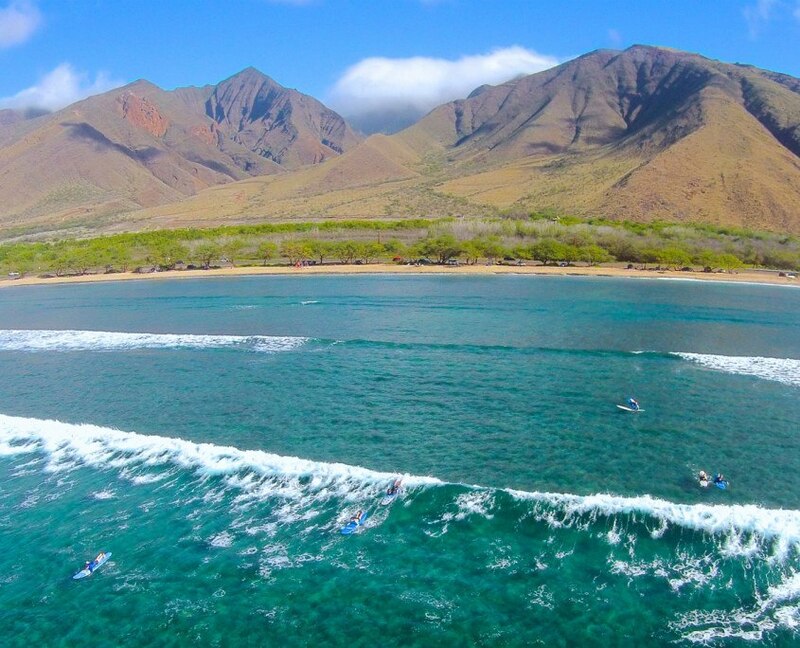 Photos are always FREE with Maui Surfing Lessons, and your guide will email you a photo link the same day as your lesson.  No “Maui Time” when it comes to customer service with Maui Surf Lessons!